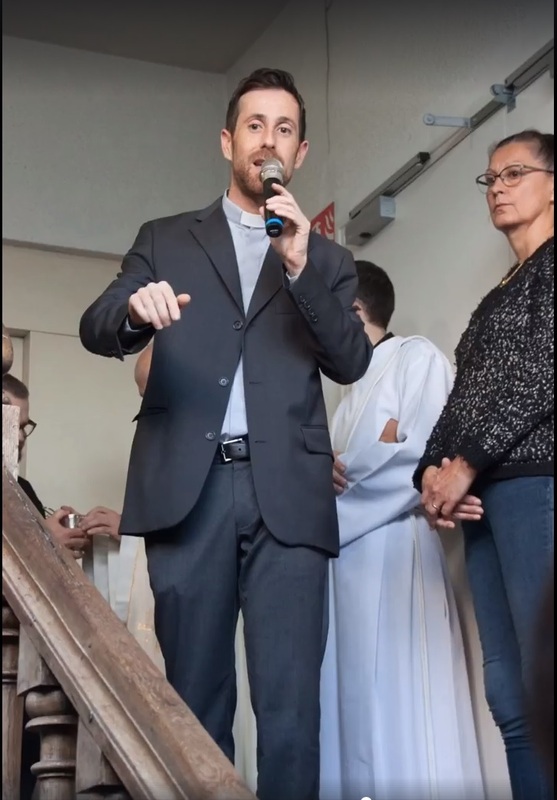 In the seminary of Rennes, established by saint Jean Eudes, they are 48 seminarians who form the community of formation with the formadors. The session of beginning of year took place in Finistère in the Society of Fathers of saint Jacques, a society missionary among whom 5 seminarists are in formation in the the seminary of Rennes. 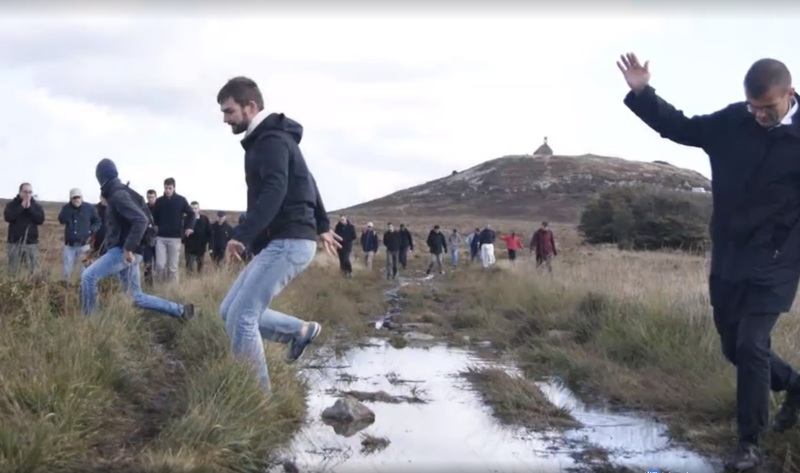 During three days, the community of the seminary gathered to form brotherly love. 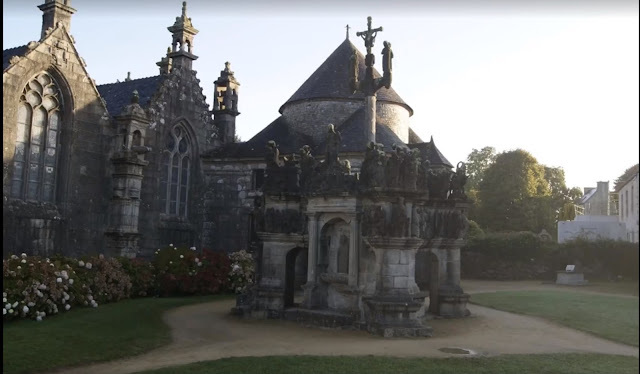 To the program: spiritual education, walking and lectio divina in the mounts of Arrée, visits parochial enclosures to discover how art, faith and culture become entangled in the Breton heritage. 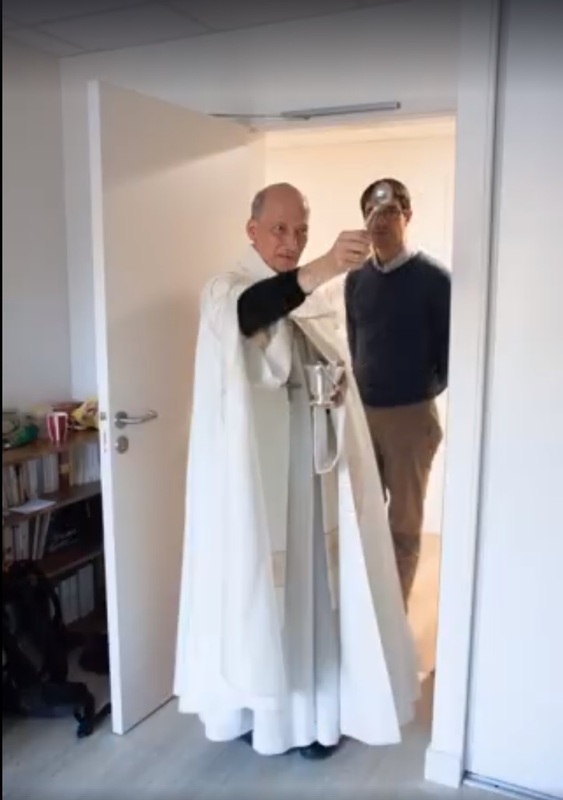 Since a few years the team of formation chooses that a figure of holiness could be the continuus line of the year so that each, seminarist and priest, grew up in the desire to be holy. After saint Jean Eudes the last year, God's witness which will give a particular lighting in the year 2017-2018 is saint François de Sales, spiritual figure as much as apostolic. We can remember ourselves here that the influence of spirituality of saint François de Sales on saint Jean Eudes was big, in particular concerning the superiority of charity and theme of the heart of Jesus. Saint Jean Eudes maintained very narrow relations with the girls of saint François of Dirty "the Visitation". 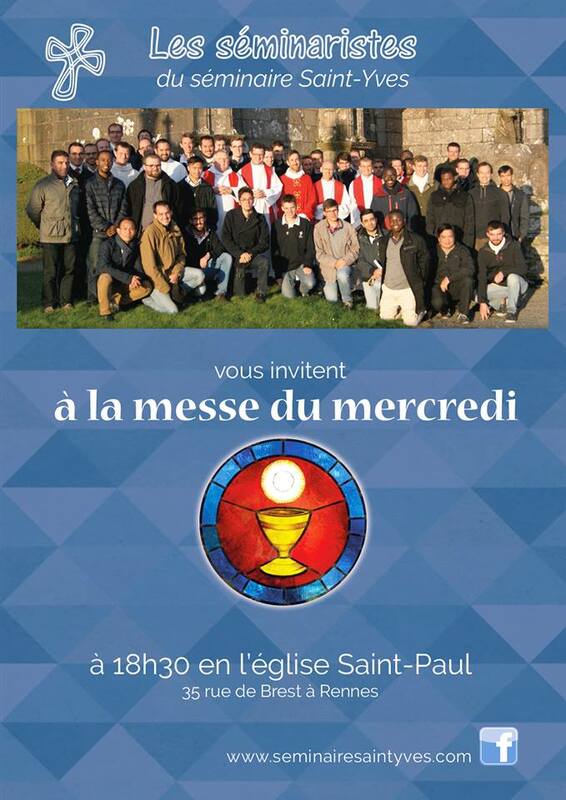 A pilgrimage of all the community prepared by the seminarists will take place on the steps of saint François de Sales in Savoie during the week of the Ascension Day. The beginning of year was the blessing of the new rooms of the seminary by Mgr.. Pierre D' Ornellas. He prayed specially for the benefactors, and he made a request for the various craftsmen which realized the works: continue their participation in the work of the seminary by praying for the seminarists.